Rothenburg ob der Tauber is a town in the district of Ansbach of Mittelfranken (Middle Franconia), the Franconia region of Bavaria, Germany. It is well known for its well-preserved medieval old town, a destination for tourists from around the world. It is part of the popular Romantic Road through southern Germany. 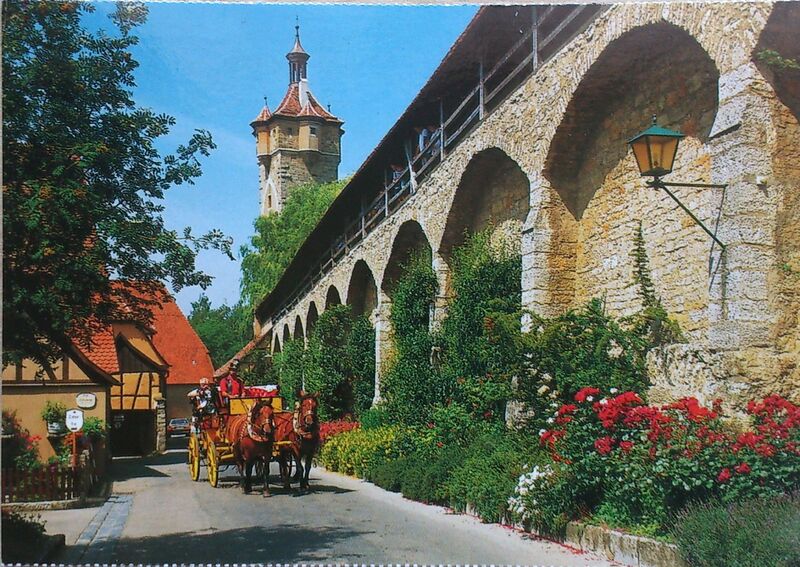 The name “Rothenburg ob der Tauber” means, in German, “Red fortress above the Tauber”. This is so because the town is located on a plateau overlooking the Tauber River. As to the name “Rothenburg”, some say it comes from the German words Rot (Red) and Burg (burgh, medieval fortified settlement), referring to the red colour of the roofs of the houses which overlook the river. The name may also refer to the process of retting (“rotten” in German) flax for linen production. Stockholm is the capital of Sweden and the most populous city in Scandinavia, with 905,184 people living in the municipality, approximately 1.4 million in the urban area, and a total population close to 2.2 million in the metropolitan area. The city is spread across 14 islands on the coast in the southeast of Sweden at the mouth of Lake Mälaren, by the Stockholm archipelago and the Baltic sea. The area has been settled since the Stone Age, in the 6th millennium BC, and was founded as a city in 1252 by Birger Jarl. 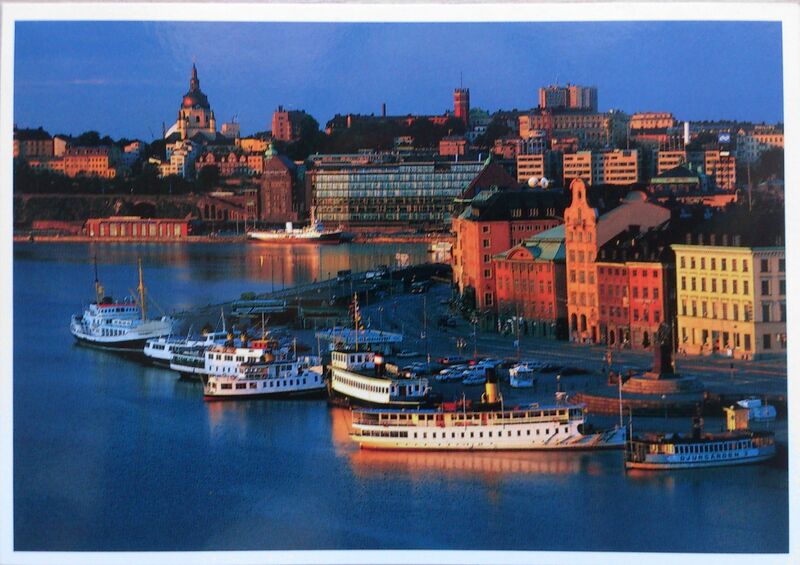 Stockholm is the cultural, media, political, and economic centre of Sweden. The region alone accounts for over a third of the country’s GDP, and is among the top 10 regions in Europe by GDP per capita. It’s an important global city, and the main centre for corporate headquarters in the Nordic region. The city is home to some of the Europe’s top ranking universities, such as the Karolinska Institute, and hosts the annual Nobel Prize ceremonies and banquet at the Stockholm Concert Hall and Stockholm City Hall. One of the city’s most prized museums, the Vasa Museum, is the most visited non-art museum in Scandinavia. The Stockholm metro, opened in 1950, is well known for its decoration of the stations; it has been called the longest art gallery in the world. Sweden’s national football arena is located north of the city centre, in Solna. Ericsson Globe, the national indoor arena, is in the southern part of the city. The city was the host of the 1912 Summer Olympics. 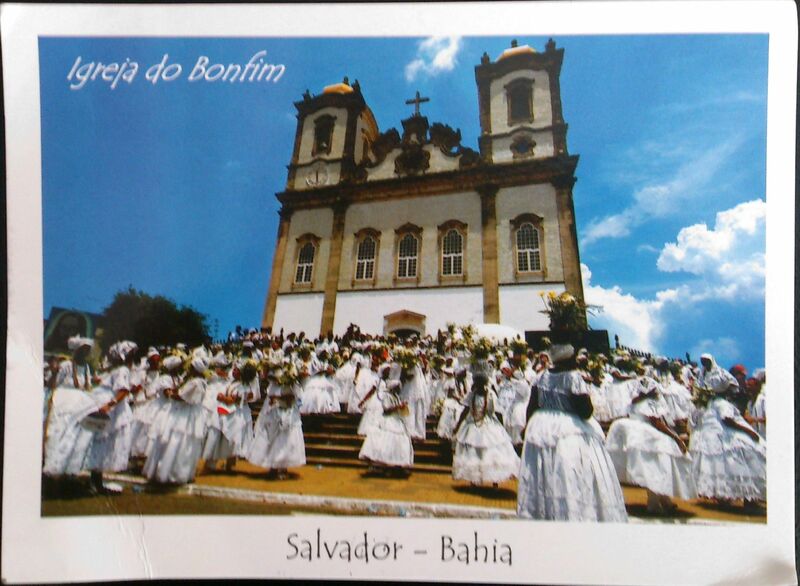 Salvador, formerly São Salvador da Bahia de Todos os Santos (“Holy Savior of the Bay of All Saints”), is the largest city and the third-largest urban agglomeration on the northeast coast of Brazil and the capital of the Northeastern Brazilian state of Bahia. The first colonial capital of Brazil, the city is one of the oldest in the Americas. Salvador is the third most populous Brazilian city, after São Paulo and Rio de Janeiro. The metropolitan area of the city, with 3.5 million people, however, is the eighth most populous Brazilian urban agglomeration, and the third in Northeastern Brazil. Salvador is known as “Brazil’s capital of happiness” due to its countless popular outdoor parties, including its street carnival. The city has the largest carnival in the world. The city of Salvador is notable in Brazil for its cuisine, music and architecture, and its metropolitan area is the wealthiest in Brazil’s Northeast. The African influence in many cultural aspects of the city makes it the centre of Afro-Brazilian culture. This reflects a situation in which African-associated cultural practices are celebrated. 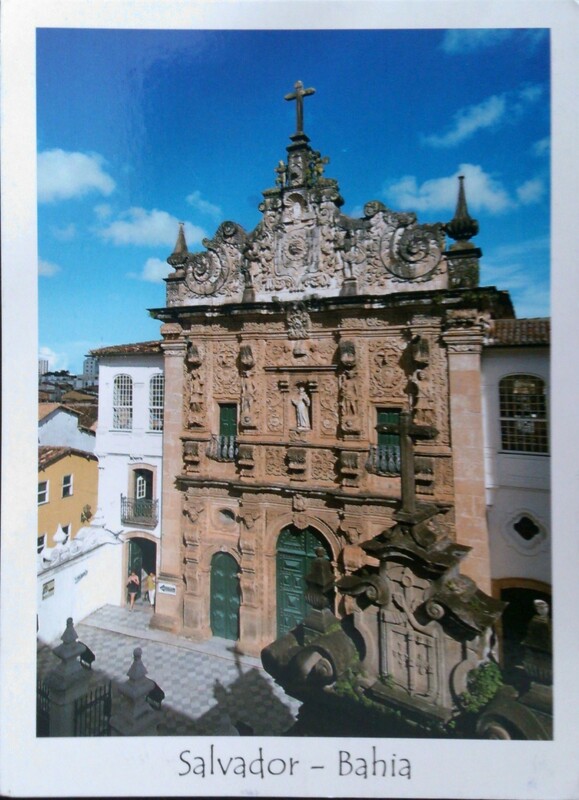 The Historic Centre of Salvador, frequently called the “Pelourinho”, is renowned for its Portuguese colonial architecture with historical monuments dating from the 17th to the 19th centuries and was declared a World Heritage Site by UNESCO in 1985. 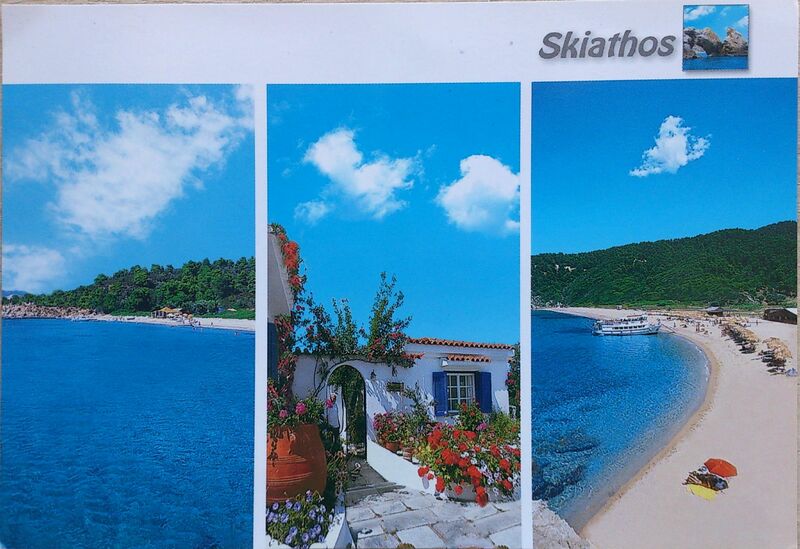 Skiathos is a small Greek island in the northwest Aegean Sea. It is the westernmost island in the Northern Sporades group, east of the Pelion peninsula in Magnesia on the mainland, and west of the island of Skopelos. 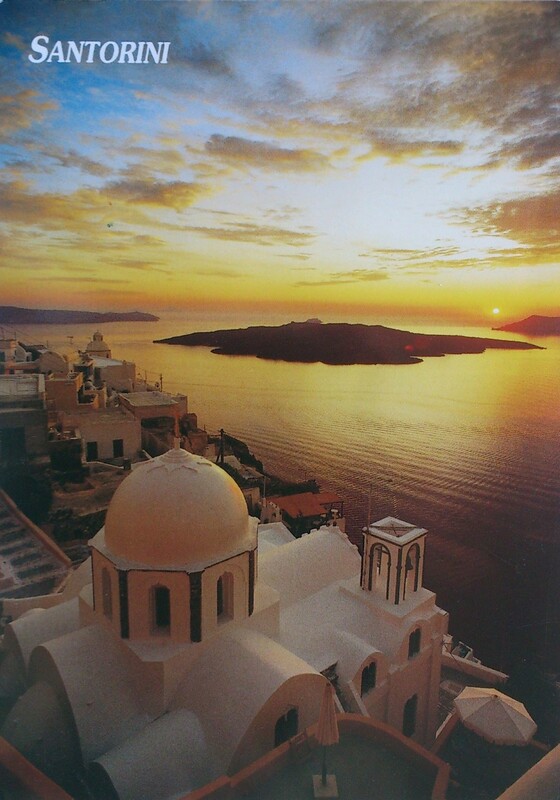 The film Mamma Mia was partially filmed on Skiathos and nearby island Skopelos. This has increased its popularity as a tourist destination since the release of the successful movie. Edinburgh is the capital city of Scotland, situated in Lothian on the southern shore of the Firth of Forth. It is the second most populous city in Scotland and the seventh most populous in the United Kingdom. Edinburgh is rich in associations with the past and has many historic buildings, including Edinburgh Castle, Holyrood Palace, the churches of St. Giles, Greyfriars and the Canongate, and an extensive Georgian New Town built in the 18th century. Edinburgh’s Old Town and New Town are jointly listed as a UNESCO World Heritage Site. The city has long been known abroad as a centre of education, particularly in the fields of medicine, Scots law, the sciences and engineering. The University of Edinburgh, founded in 1583 and now one of four in the city, was placed 17th in the QS World University Rankings in 2013. The city is also famous for the Edinburgh International Festival and the Fringe, the latter being the largest annual international arts festival in the world. In 2004 Edinburgh became the world’s first UNESCO City of Literature, an accolade awarded in recognition of its literary heritage and lively literary activities in the present. The city’s historical and cultural attractions, together with an annual calendar of events aimed primarily at the tourist market, have made it the second most popular tourist destination in the United Kingdom after London, attracting over one million overseas visitors each year . 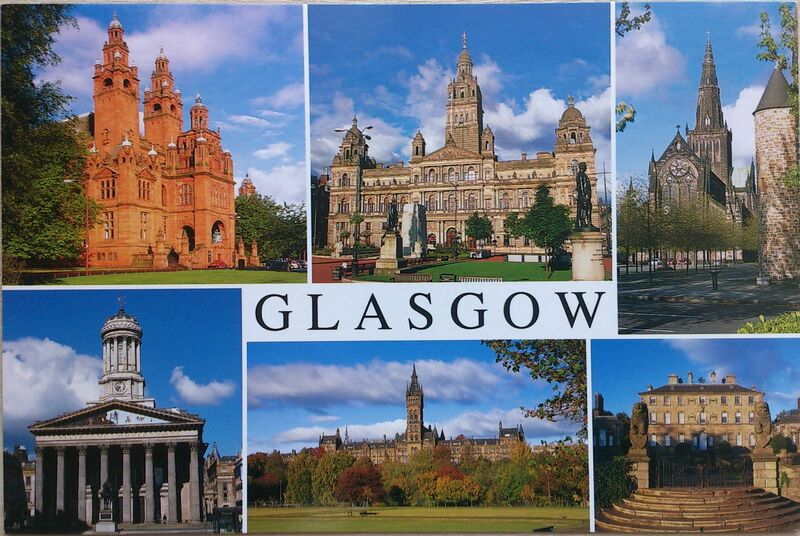 Glasgow is the largest city in Scotland, and the fourth largest in the United Kingdom. It is situated on the River Clyde in the country’s West Central Lowlands. Inhabitants of the city are referred to as Glaswegians. 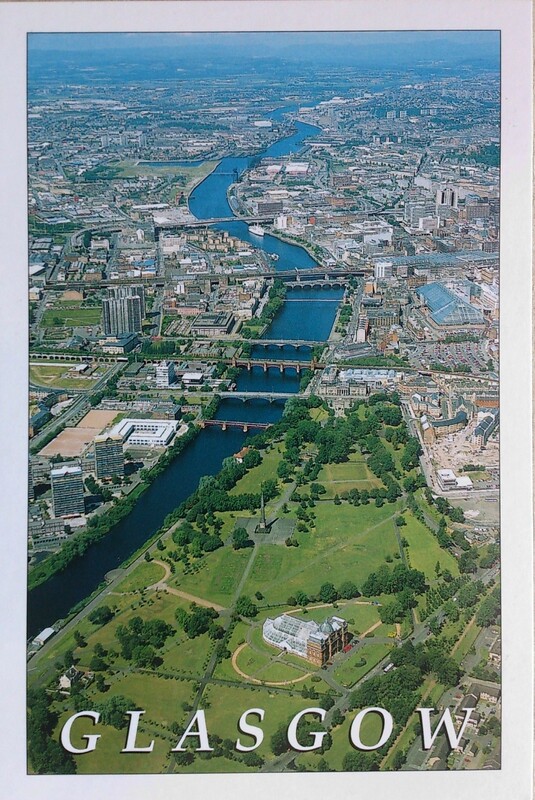 Glasgow grew from a small rural settlement on the River Clyde to become one of the largest seaports in Britain. Expanding from the medieval bishopric and royal burgh, and the later establishment of the University of Glasgow in the 15th century, it became a major centre of the Scottish Enlightenment in the 18th century. From the 18th century the city also grew as one of Great Britain’s main hubs of transatlantic trade with North America and the West Indies.